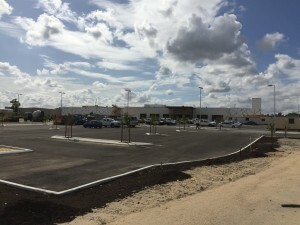 In 2015 Serling Consulting was appointed as the Consultant for Civil Engineering services for both the new Coles subdivisional development and the Byford Village Shopping Centre located in the new Byford Town Centre, 40km Southwest of Perth. The project and siteworks were carried out in 2 phases, the first being a subdivision for the new shopping precinct and the second the construction of the new shopping centre and carparking. 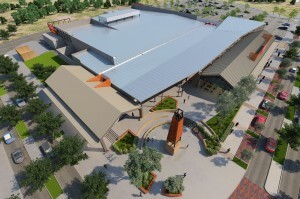 Total construction value of the project is approximately $18 million and should be completed before the end of 2016. 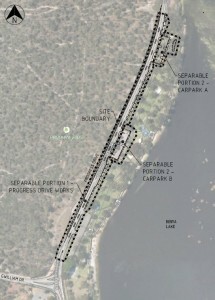 Contracted under the Principal Consultant Emerge Associates, Serling Consulting provided civil engineering support and design documentation for a road and carpark upgrade as part of the City of Cockburn’s Bibra Lake Reserve Adventure Playground project. Contracted by Federation Centres / Vicinity Centres as the project’s Civil consultant, Serling Consulting assisted in delivering the $45 million expansion of the Halls Head Central Shopping centre. Works included the expansion of the existing retail space by 13,000m² and design and construction of an additional 600 carbays for the centre. Civil works also included stormwater conveyance and detention and a Water Corporation sewer main extension. 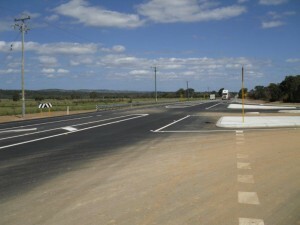 Contracted by Linfox Australia, Serling Consulting designed and oversaw construction of a Main Roads ‘C’ Type intersection off of Great Northern Highway into Linfox’s Bullsbrook dispatch facility. The project was delivered on time, on budget and without defects through close supervision of the contractor and liaison with Main Roads WA. The Serling Consulting team provided the detailed design and technical support of Doric’s intersection upgrade at Halls Head to MRWA standard. Including liaison with ATCO Gas, Main Roads South West and the City of Mandurah. 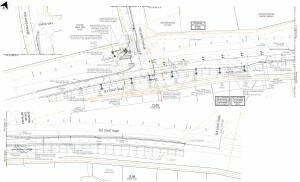 This project included signalisation and electrical upgrades accordingly.